Night Market at Pao by Paul Qui – an illuminated indoor and outdoor night experience popping up in the Faena Hotel during Aet Basel 2016. Inspired by electrifying nights in Southeast Asia, Night Market is open from November 29 through December 3 and features exclusive nightly menus paired with music and inventive cocktail collaborations by Bombay Sapphire’s North American Brand Ambassador Gary Hayward and Faena’s mixologist Marko Tomovic. Guests can choose from two dining options over the course of 5 nights, including Night Market Chef Collective dinners at Pao, which begin at 8 PM and offer a 4-course menu each evening designed by a different chef in collaboration with James Beard Award-winning Chef Paul Qui. 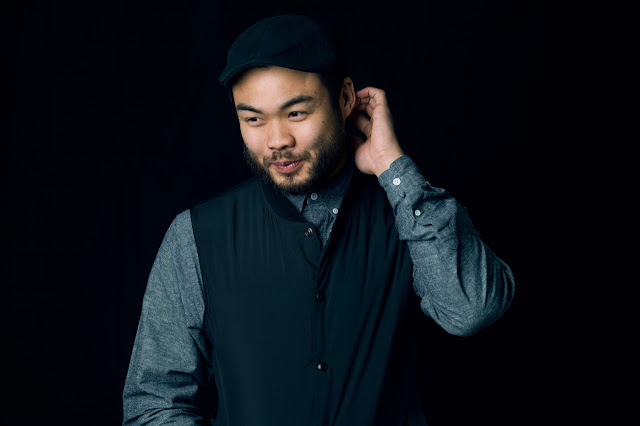 Chef collaborators include Edward Lee of 610 Magnolia, Milkweed & Mind of a Chef (PBS), Chef Christopher Haatuft of Lysverket in Norway, Erik Bruner-Yang Toki of Maketto D.C. and John Fraser of Dovetail, Narcissi & Nix in NYC. Night Market Carts on Pao Terrace create a lively marketplace inspired by the side alleys in Southeast Asia and will feature hand-held street market-inspired bites by all Chef Collaborators themed after their specially crafted menus inside. 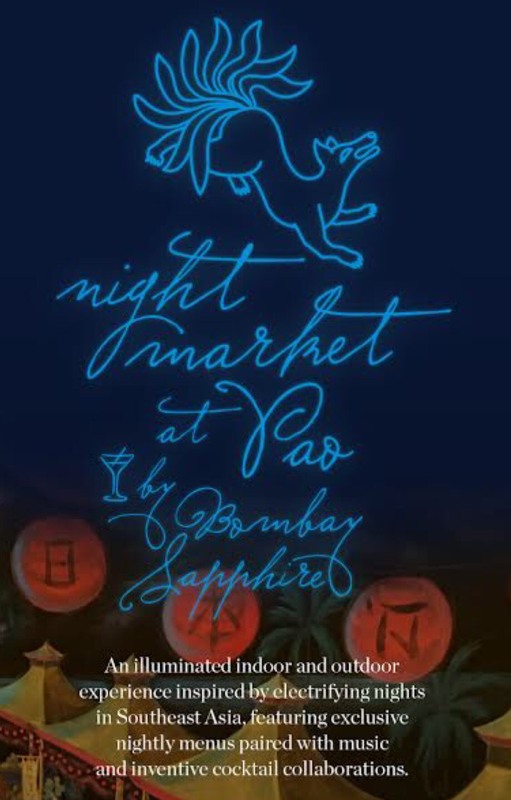 Each Night Market cart will be paired with a specialty Bombay Sapphire Gin craft cocktail and live music all night long. Seats 8pm nightly; Tickets are $175 per person, plus service and tax. For tickets please visit https://paofaenamiami.tocktix.com/ or call 786-655-5600.